Hood Mountain is located in Santa Rosa, Ca and nestled in between vineyards. It was a beautiful hike – amazing views, puppy dog friendly, and a real bunz burner! 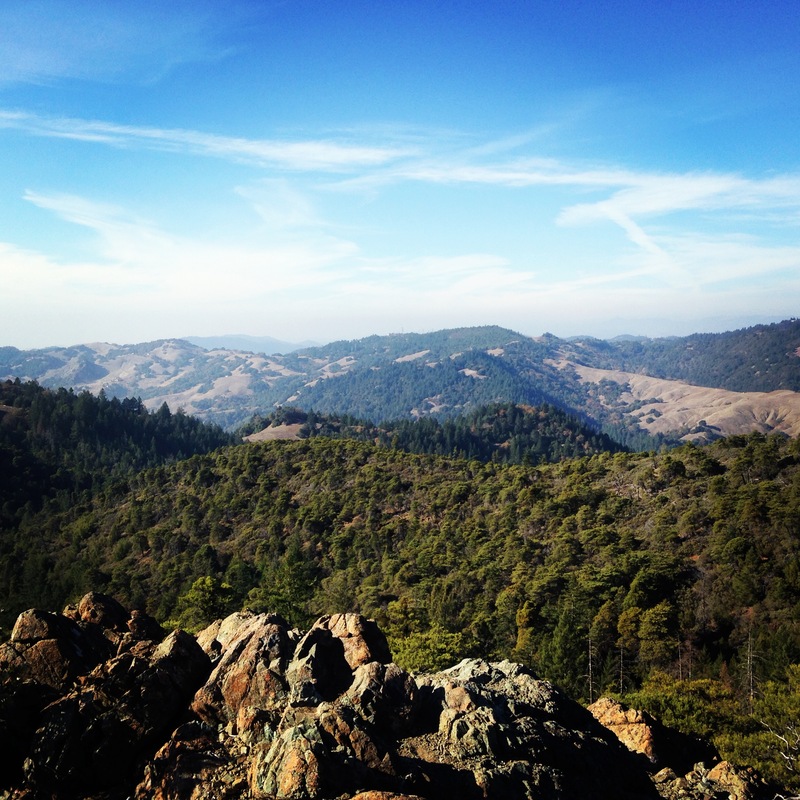 It was a great afternoon hike and I would definitely recommend checking it out if you are in the northern cali area. After the hike, we went to Lagunitas Brewery in Petaluma. We love Lagunitas and a nice brew was well deserved after our hike! Wish I coulda burned my bunz with you both, looks like it was a BEAUtiful day!! Chelsea! Wish you were there.. Good news is this mountain has lots of different trails so we can do it again! Maybe on a Saturday when I am not working them anymore!